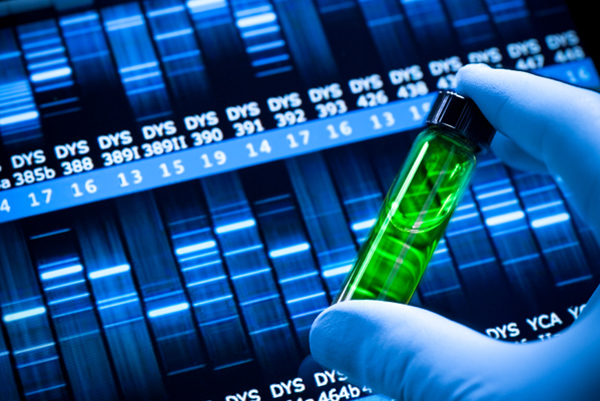 The bioscience industry is a key driver of economic growth that often goes unrecognized. According to the Connecticut Business and Industry Association, each job in the bio-pharmaceutical industry generates $652,033 in economic output. Currently Connecticut’s bioscience sector employs about 24,000, with those jobs generating another 40,000 in indirect jobs. Connecticut is home to dozens of companies working in the bioscience field. The recent achievements of three of them are highlighted below. Last week Meriden’s Protein Sciences Corp. won a federal contract worth as much as $610 million over the next five years that requires them to ensure the government is prepared for flu outbreaks. Protein Sciences has developed and is marketing a unique flu vaccine made from cell cultures rather than eggs, which gives it a distinct advantage over other vaccines. However the flu is not the only epidemic Protein Sciences Corp is trying to eradicate. Earlier this year the company partnered with a pair of Argentinian organizations and all three have enrolled in a consortium devising a vaccine against the Zika virus. A rising leader in the bioscience industry is New Haven’s Achillion Pharmaceuticals. The company grew by 20 percent last year and the company expects another 20 percent growth this year as they get settled into their new office. Last year, they partnered with the pharmaceutical arm of Johnson & Johnson to develop next-generation treatments for Hepatitis C that could help 170 million people worldwide. More recently, Achillion Pharmaceuticals became the first Connecticut company to pivot to the research and development of treatments aimed at enhancing the effectiveness of the human body's disease-fighting apparatus. The Jackson Laboratory for Genomic Medicine secured two major government contracts this year the first was a five-year, $3.3 million federal grant to study chronic fatigue syndrome, a disease that afflicts as many as 1 million Americans, yet whose treatment and cure has eluded researchers for years. The second and perhaps more exciting grant came from the National Institute of Health which gave $1.3 million to help boost genetics instruction in high schools. This is terrific news for Connecticut’s high school students who will now get a hands-on experience with a worldwide leader in genomics research. Connecticut is home to many leading companies and our schools are producing the talent they need. Recently Connecticut was ranked in the top five for bioscience patents, and academic bioscience research and development. The future looks bring for Connecticut’s bioscience industry.